L-GLUTATHIONE is a critically important brain chemical and one of the most important brain antioxidants. Glutathione helps to preserve brain tissue by preventing damage from free radicals, destructive chemicals formed by the normal processes of metabolism, toxic elements in the environment, and as a normal response of the body to challenges by infectious agents or other stresses. 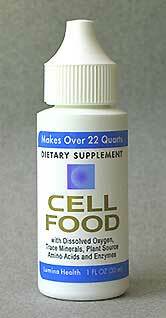 Glutathione is also one of the most important components of the liver's detoxification system.